How To Double Your Business & Live A Fulfilled & Happy Life In Just 12 Months. The 12 mistakes small business owners make and armed with this foreknowledge, you can beat the competition and beat all odds to remain in business profitably. The truth most people hate to believe and the incredible power it gives you when you see it. 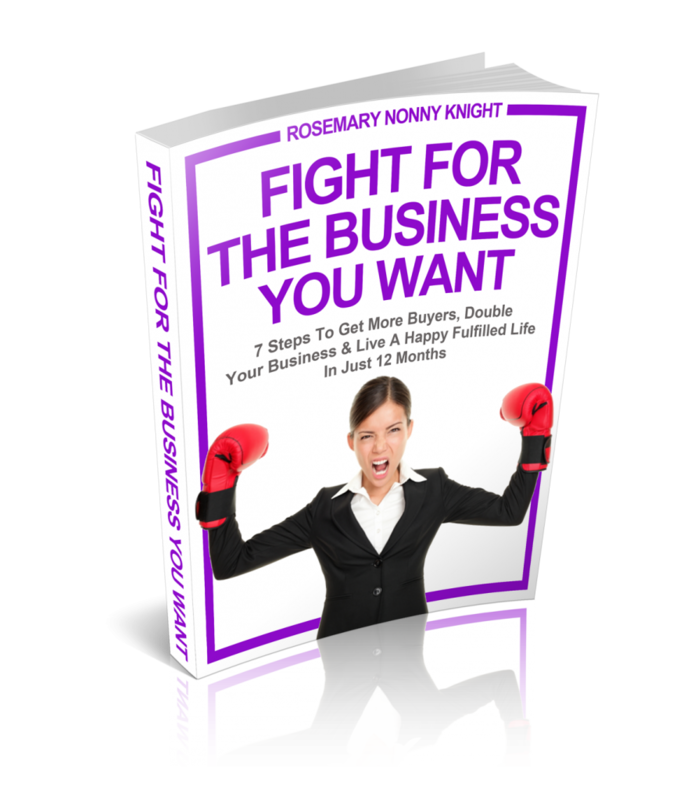 How to build a business that makes you proud, wealthy and filled with an inner contentment that nothing can replace. The A-B-C Formula to get more buying customers/clients to put their money down and allow you to provide your service.